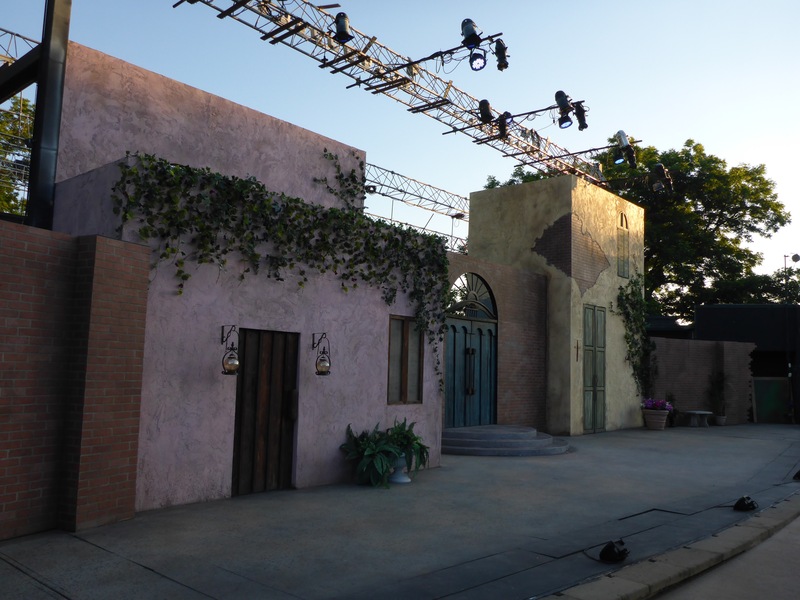 Shakespeare in the Park is always fun in Austin. 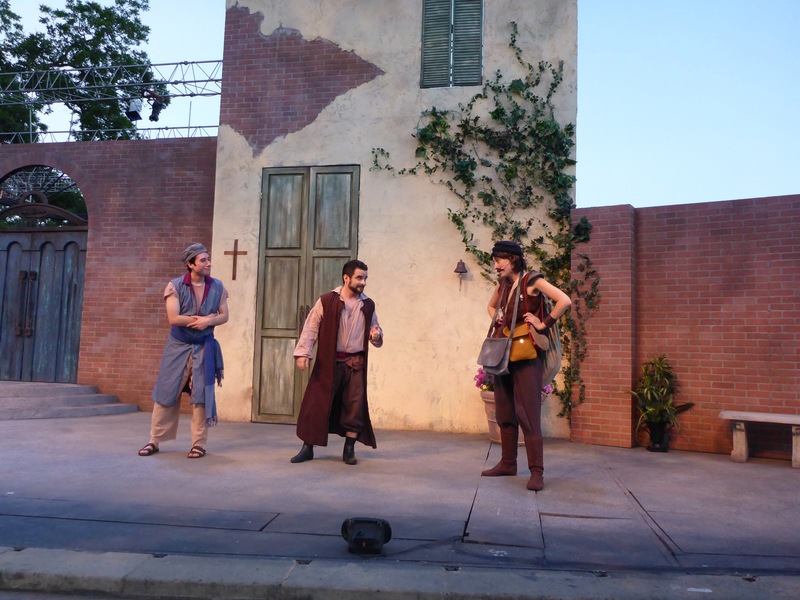 The Comedy of Errors is also a good play to watch as the sun sets on the Zilker Hillside Theater and the cool night air begins to set in. 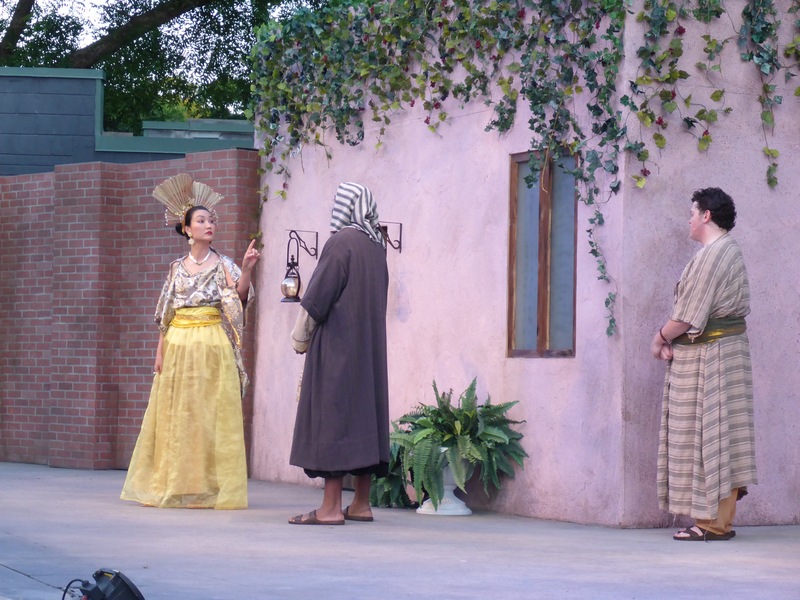 This play can be seen through May 28th if you find yourself near Austin. 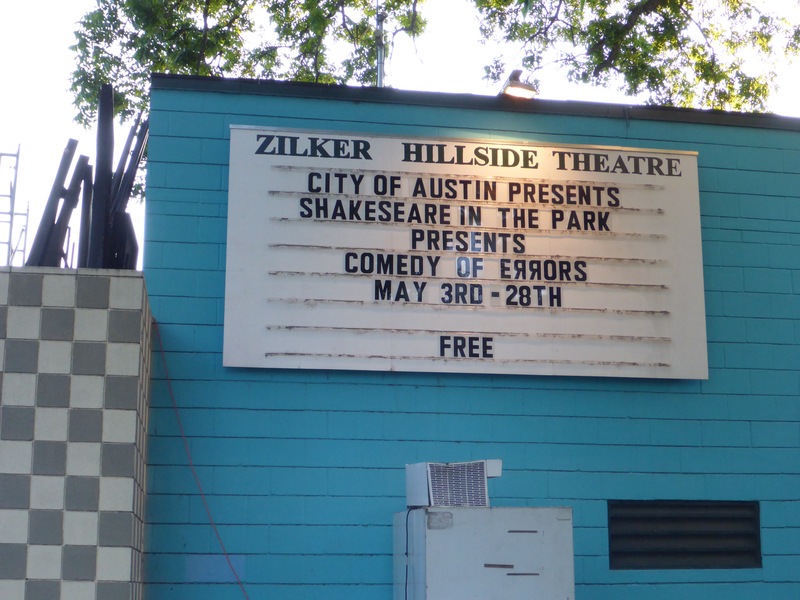 This entry was posted in Fun and tagged Austin, Austin Shakespeare, Comedy of Errors, Fun, Photography, Play, Shakespeare, Texas, The Comedy of Errors, Theater, Zilker Hillside Theater, Zilker Park.